As summer is in full swing, Sheffield rapper Javan Wright – aka J.KAS – keeps the fire burning and drops his fourth studio EP, ‘Snapchat’, available now on iTunes. The four track collection includes Mantra-produced anthem ready tracks ‘All Night (Sugah Sugah)’, ‘Fever’ and ‘Cold Love’, both sporting an infectiously deep house and EDM drive. Concluding on a smooth vibe, producer J Caspersen sprinkles afterhours R&B magic to tracks, ‘Fxck With Me’, ft. June B and ‘Snapchat (Ain’t Killing My Vibe)’, featuring fellow native singer/songwriter Ruell. J.KAS previously collaborated with Ruell for another R&B slick number ‘Cali Dreaming’, taken from his EP, ‘One, Six’. ‘Cali Dreaming’ earned airplay on BBC6 ‘s Tony Robinson’s show last year. 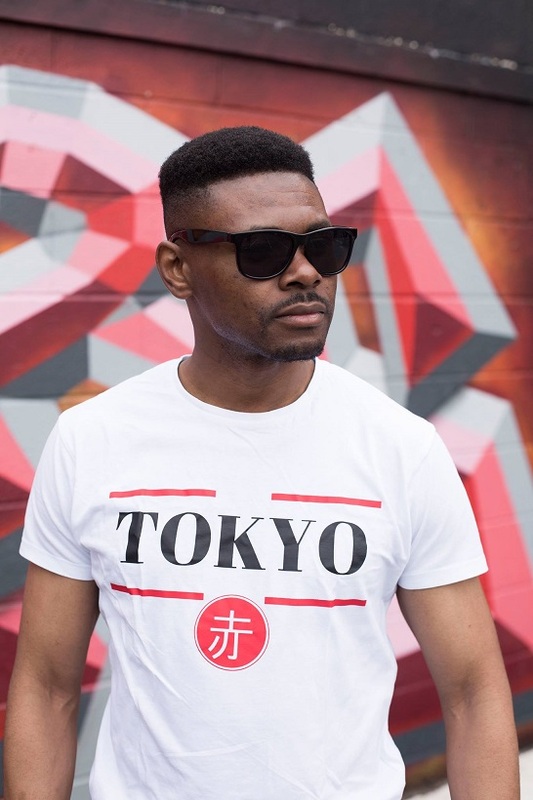 J.Kas also linked up with June B with track ‘Hometown’, from the EP of the same name. The track was featured on BBC 1Xtra Charlie Sloth’s show last year. This year sees J.KAS lighting up the stage at shows and festivals. Last month, he killed it at the 2017 Tramlines Music Festival in Sheffield, performing tracks from the latest EP. After spending years in Sheffield’s underground rap scene, experimenting with various genres, ‘Snapchat’ EP may well place the BBC Introducing artist in the One To Watch list of major music tastemakers beyond his hometown.